You’ve probably heard of both meditations and affirmations, though you may be uncertain of just what they are and how they work. They may even seem a bit too new age for you, but don’t underestimate their power just yet. These two practices are actually quite simple to add to your routine or even to use in a particularly stressful moment to gain perspective. 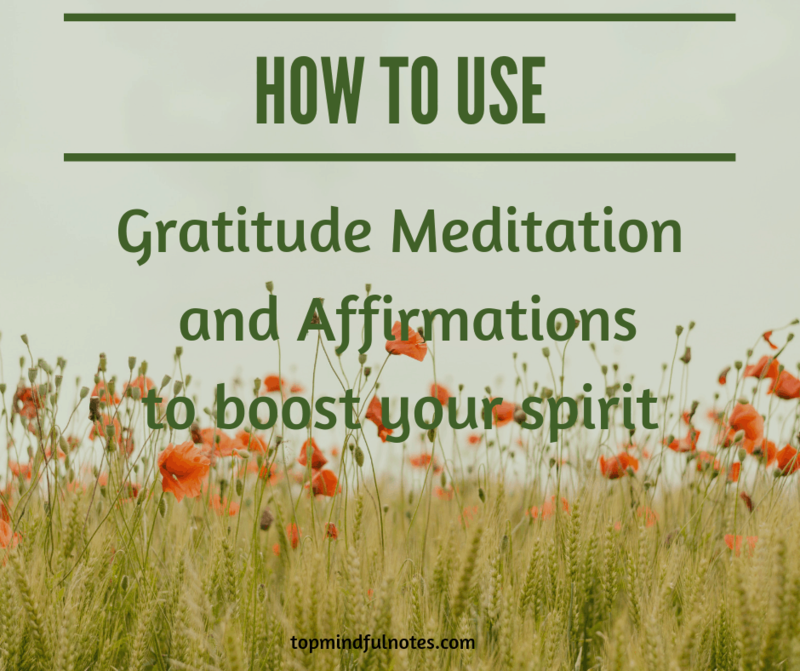 Take a look below to learn about how to use gratitude meditations and affirmations to boost your spirit anytime. Meditation is really just a practice of taking some quiet time to be mindful and focus your attention on a particular thought or issue. It’s a moment of silent reflection that focuses you on the here and now. 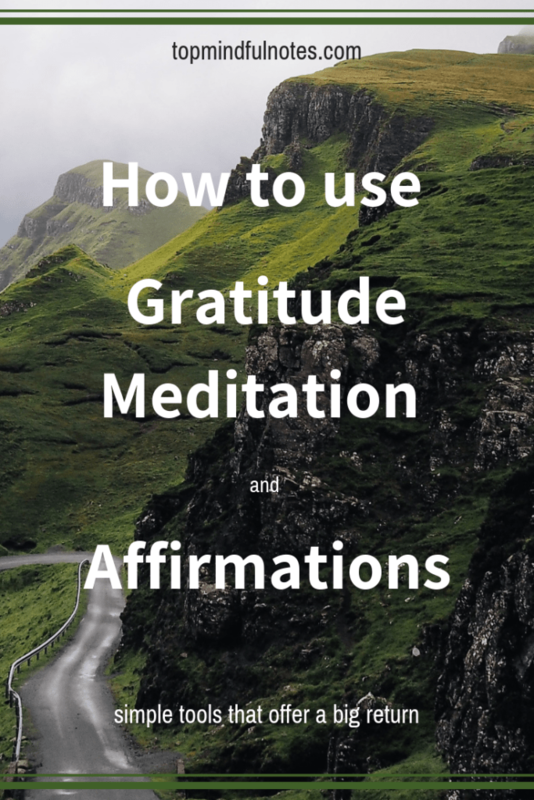 Gratitude meditations involve focusing your thoughts on being grateful for the particulars of your life or situation, even the ones that may not seem so positive. Your gratitude journaling can be considered a meditation. Any contemplative, purposeful time spent focused on being grateful can fall into this category. Affirmations are short, concise and positive sentences that are meant to purposefully affect the ways in which we think and feel. These can be in both conscious and unconscious ways. What we think greatly influences how we feel and behave. Introducing these positive messages into your life on a regular basis can help you to internalize them and begin living accordingly. Gratitude affirmations focus specifically on being grateful and appreciative. Both meditation and affirmation are easy to put into practice. They can be practised almost any time and anywhere. When you think of meditation, a long, intensive ritual may come to mind. In actuality, you don’t need to spend a lot of time meditating in order to reap the benefits. Simply sitting quietly for a few minutes, 5 to 10 min, and contemplating on what you’re grateful for can help to center you and to provide a new perspective, which often will lead to feeling better. If you want something more structure or have more time, you can look up guided gratitude meditations online or grab a meditation app to try. When it comes to affirmations, a good practice might be to combine them with your gratitude journal. Write down positive messages that apply to your life and help to inspire or motivate you. 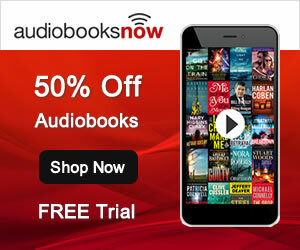 Perhaps you want to keep them in a separate journal or store them online. Then you can pull out your collection of affirmations for a pick-me-up when you need one. 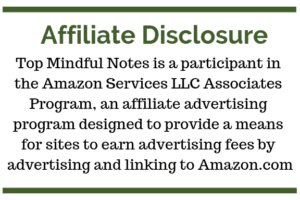 Gratitude meditations and affirmations are simple tools that offer a big return. They take only a few minutes a day to practice, and you really don’t need any special equipment. I absolutely love the videos from Les and Sarah Raymond, they are the founders of The Mindful Movement. 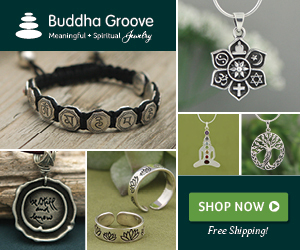 I’ve been following them for a while now and I love their work in helping others live a more mindful life, deepening their awareness and sense of gratitude. Give them a try when you feel you could use an injection of gratitude into your life. How do you boost your spirit? Let me know in the comments below, I would love to hear from you! 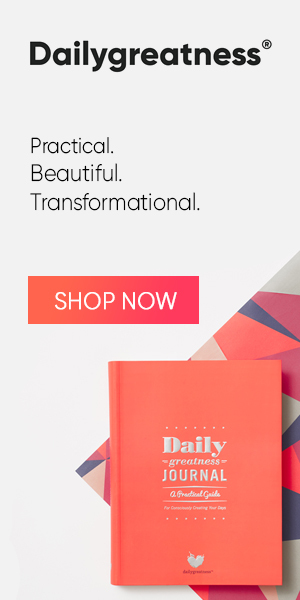 I like your idea of combining positive affirmations with a gratitude journal. I keep a gratitude journal and write in it a few minutes each night. I also love positive affirmations/quotes. I will try including one as I write in my journal each day! Thanks for sharing this post on such an important practice.